InFusion Aesthetics specializes in problematic, aging skin as well as maintaining and improving healthy skin. Like no other facial you've experienced before, this will give you spectacular, long lasting results. We provide customizeable infusion facials that improve micro-circulation and oxygenation to promote skin health and boost collagen. We offer three categories of infusions that use cutting edge ingredients to give your skin the brightfulness and youthfullness you been striving for. 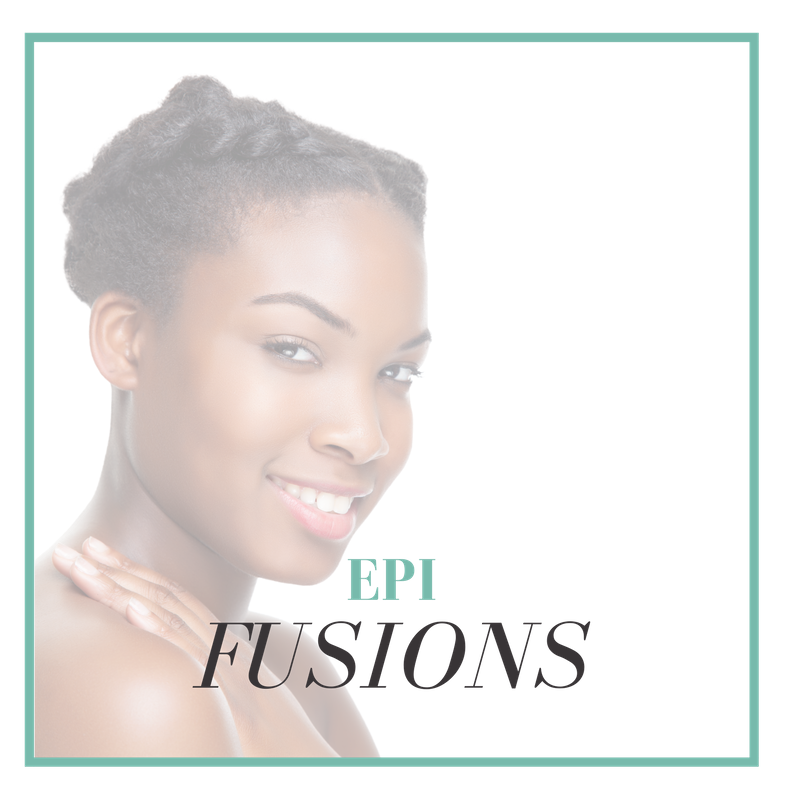 EpiFusions target specific dermatological concerns such as skin lightening and brightening, dehydration and much more. Premiumfusions are our luxe facial that contain powerful, scientifically proven active skincare ingredients including skin transforming peptides, age reversing growth factors and revitalizing DNA repair enzymes.